Chris Statter bridges our last series Freedom with our introduction into the book of Acts. Examining how we are called to be witnesses for the Gospel and how that affects us as followers of Christ. 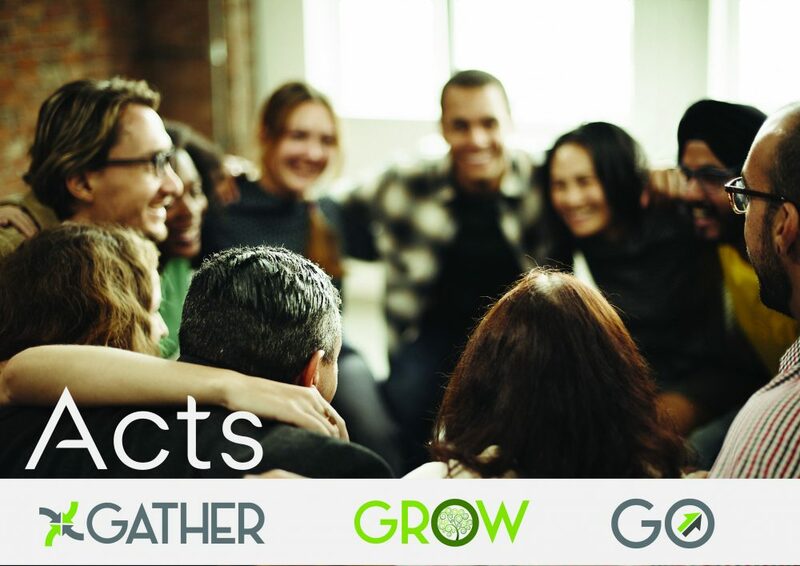 From Series: "Acts - Gather, Grow, Go"
A series looking through the book of Acts. More From "Acts - Gather, Grow, Go"